Click the Images to See More of Some of These Books! 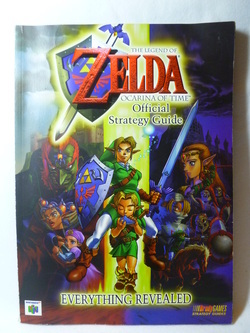 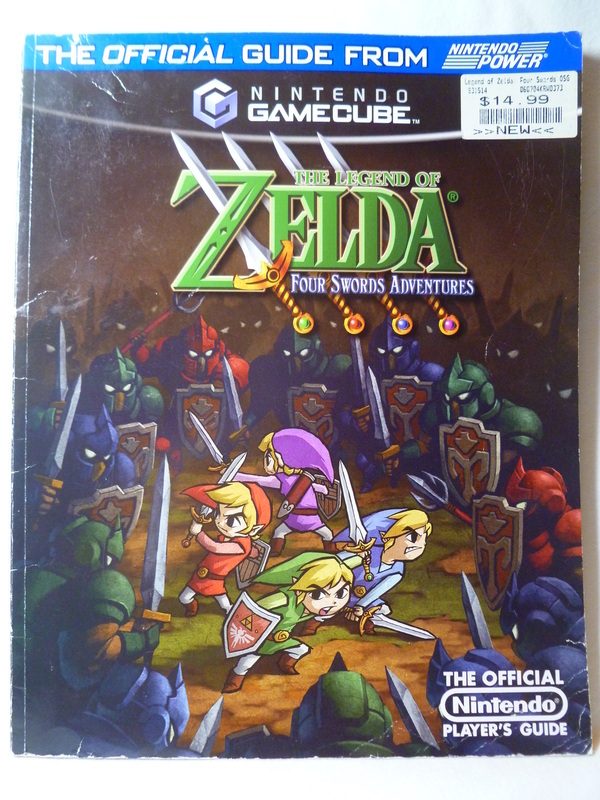 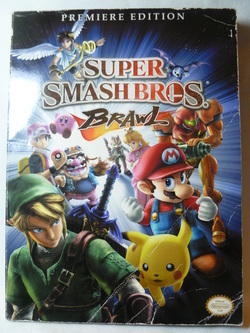 This section will also include other strategy guides for games featuring Zelda characters, such as the Super Smash Bros. series. 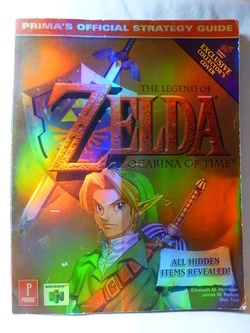 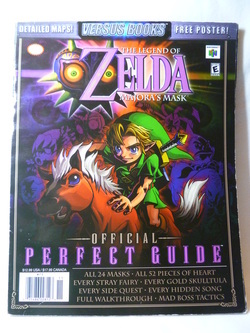 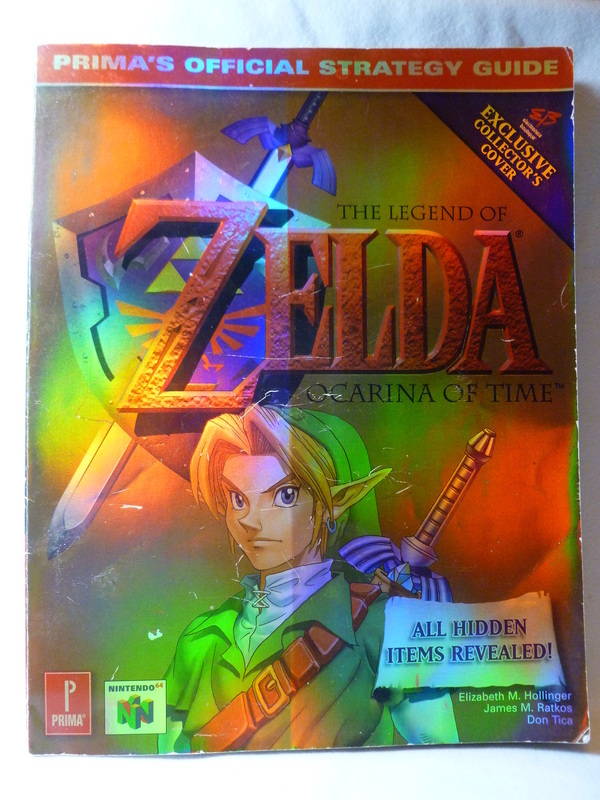 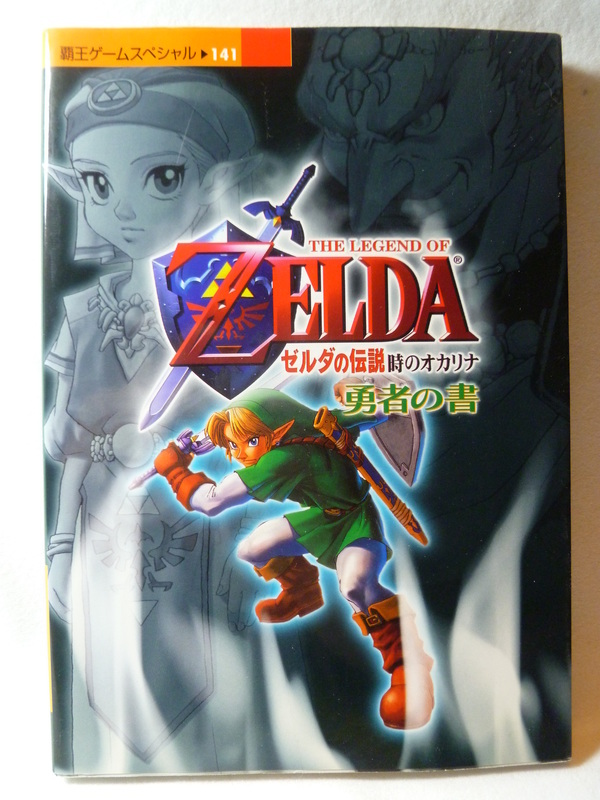 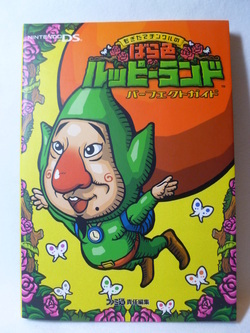 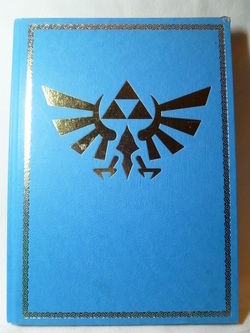 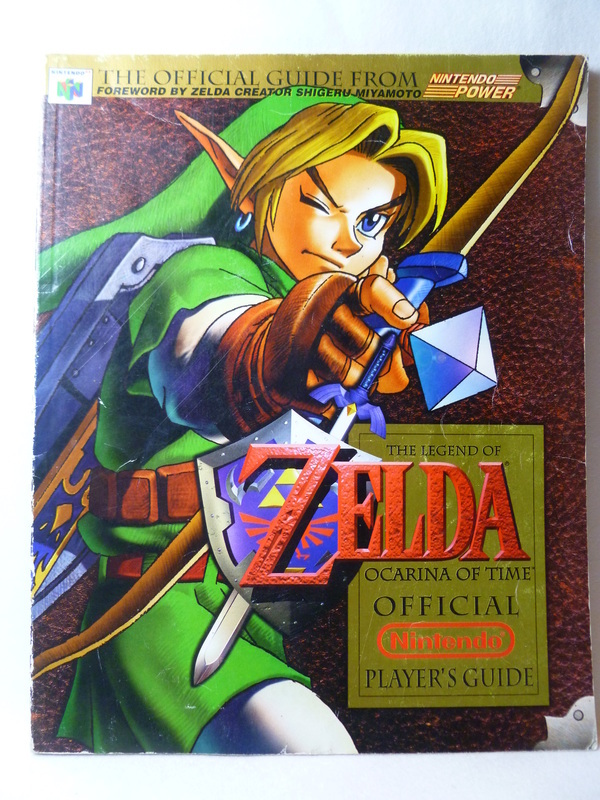 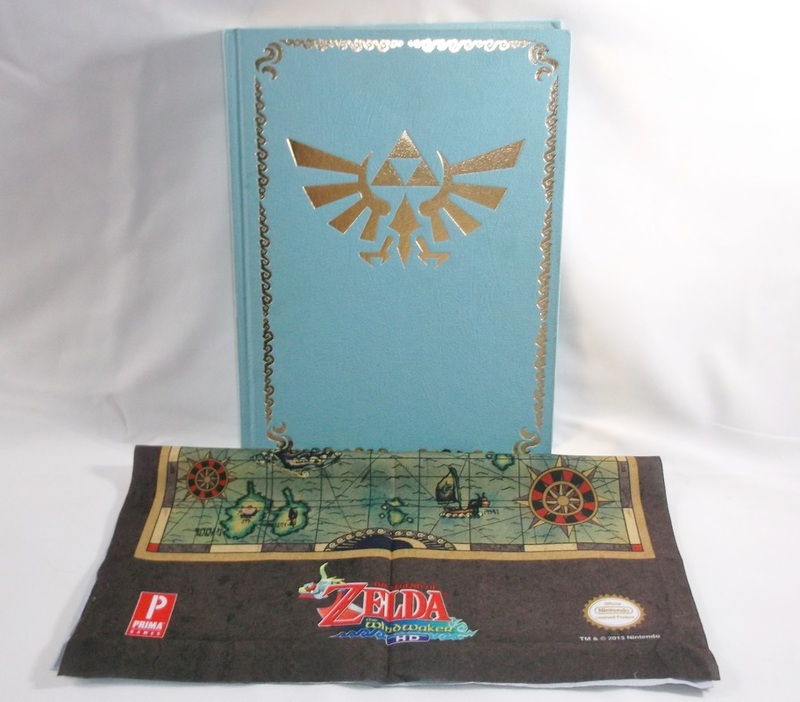 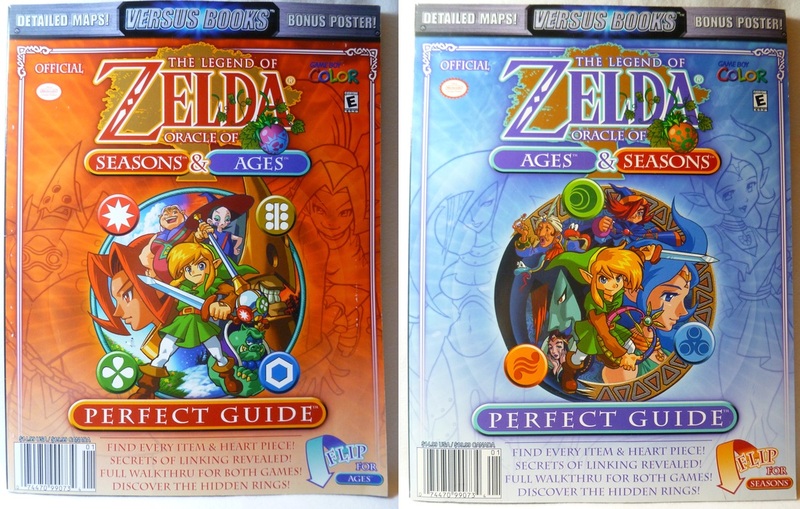 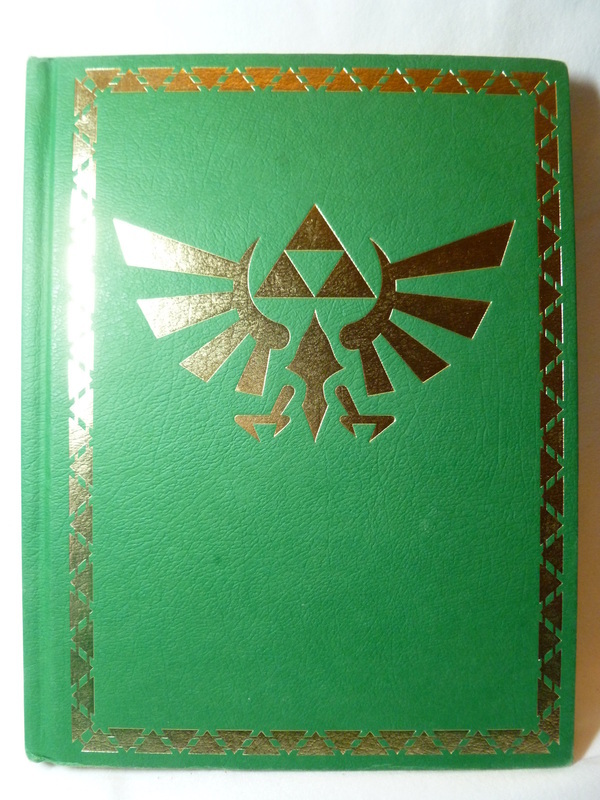 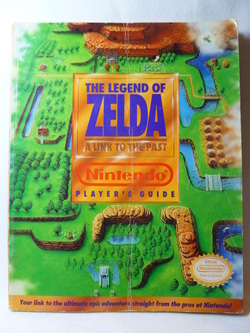 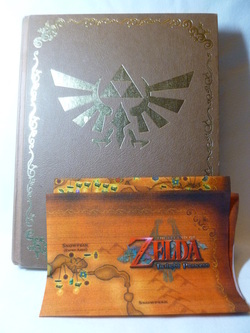 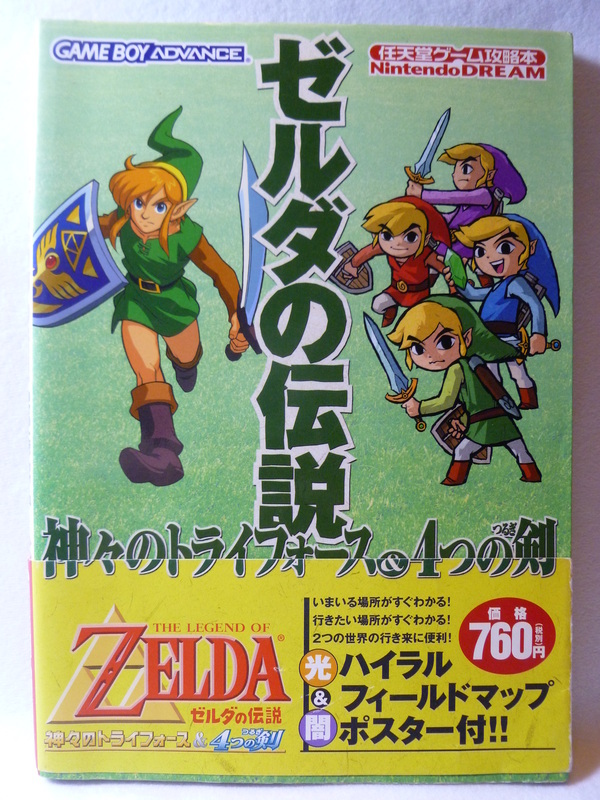 These mainly non-Zelda guides will have scans featuring their Zelda portions. 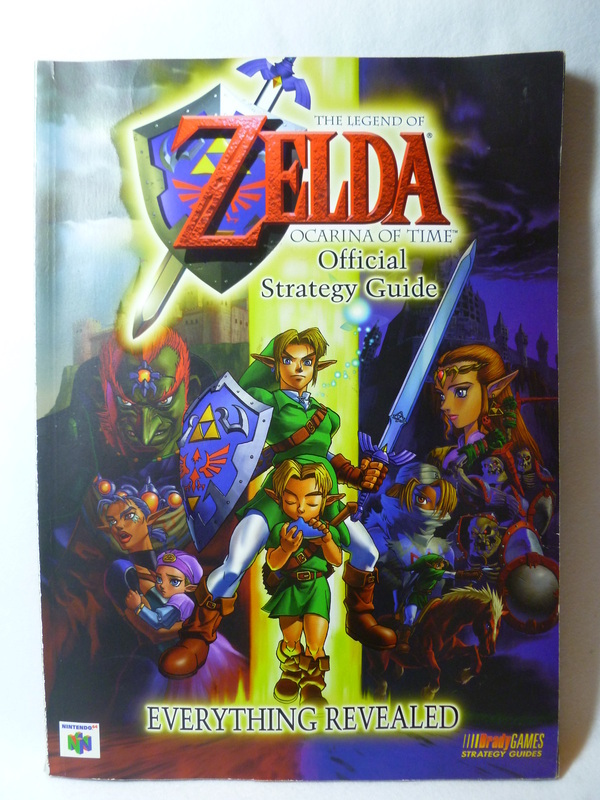 My collection of strategy guides will be listed from oldest to newest. 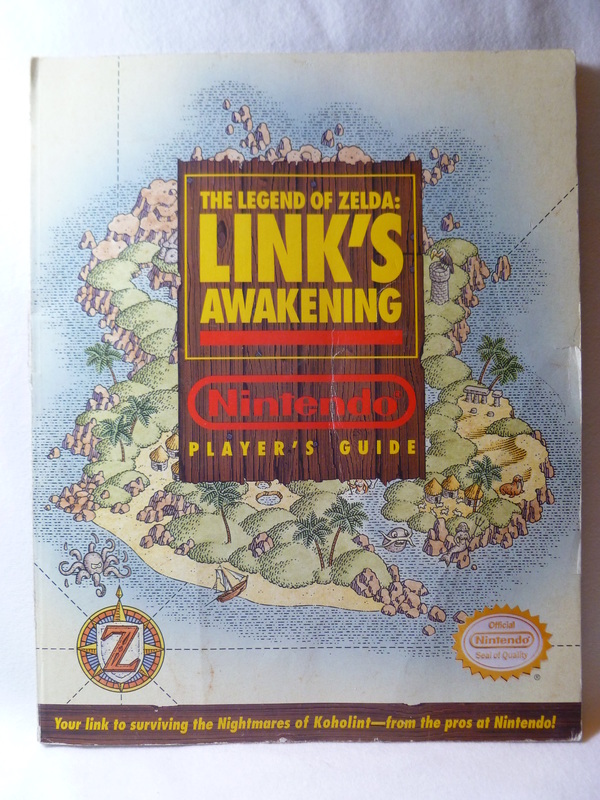 Other Info: This guide is full of beautiful artwork from the featured title, as well as include 13 pages dedicated to the storyline of the first three Zelda titles. 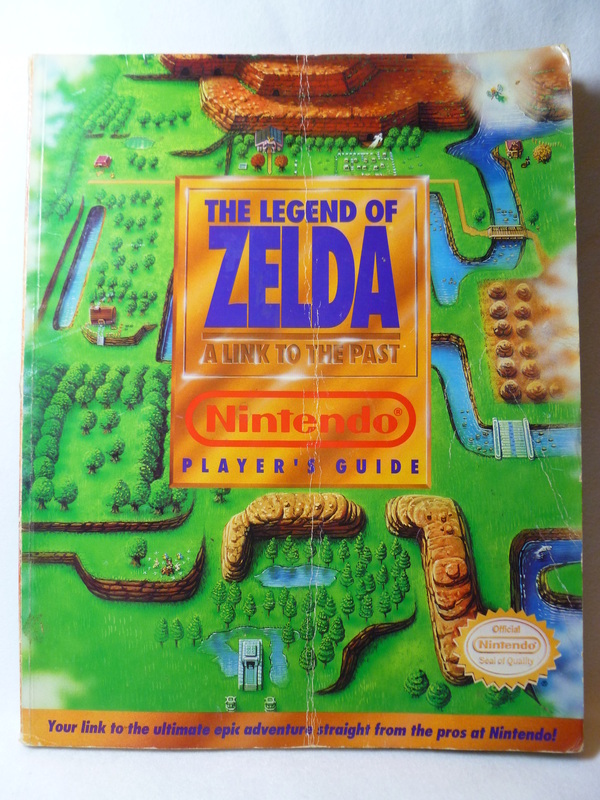 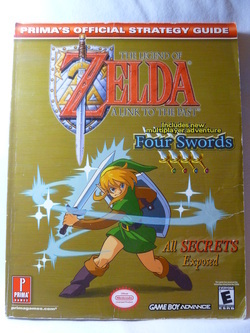 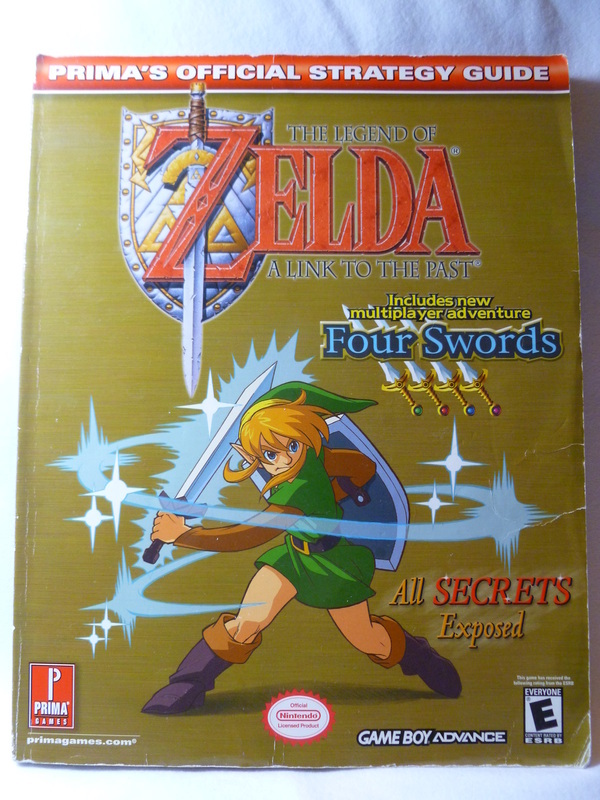 Other Info: This guide includes official artwork from the first four Zelda titles and has 6 pages dedicated to these titles as well. 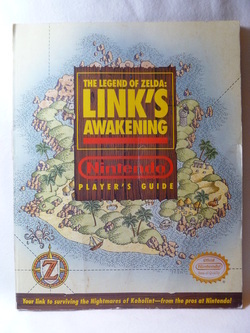 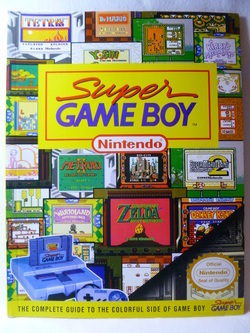 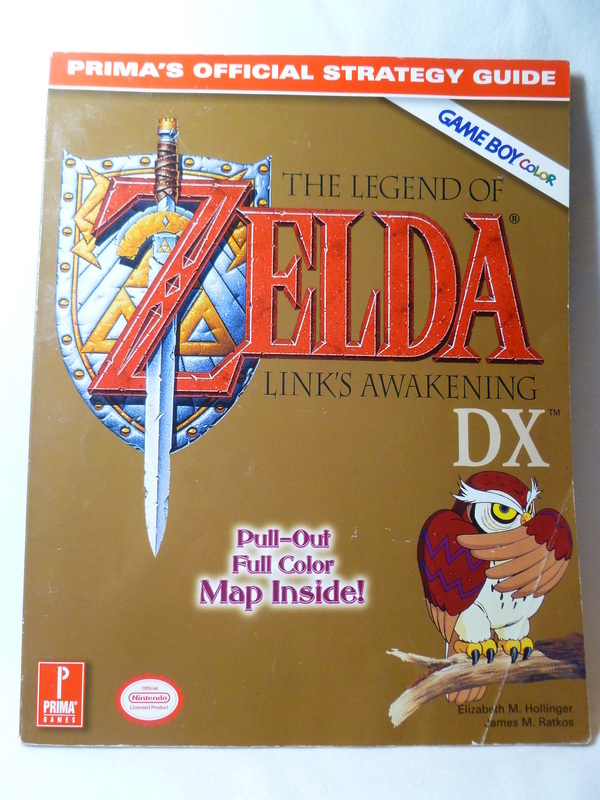 Other Info: This guide covers 14 different Game Boy titles, 8 pages of which are dedicated to Link's Awakening, however the text is more informational rather than like a strategy guide. 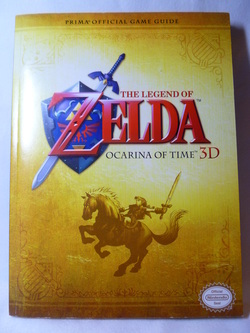 Other Info: This collector's edition was available exclusively in Electronics Boutique stores in the United States. 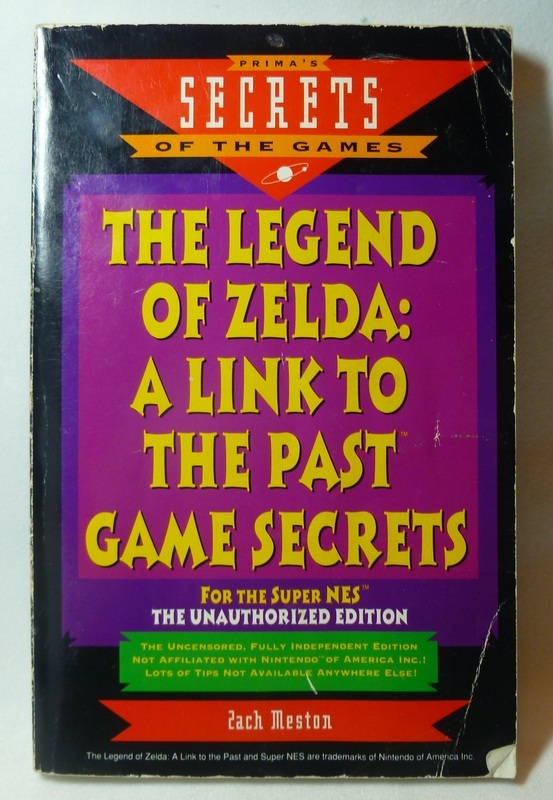 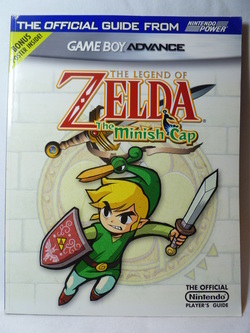 Other Info: This copy has a ripped dust cover. 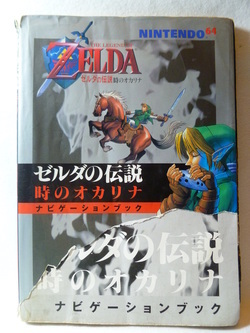 Other Info: This title has a character index where the characters' names appear in both Japanese and English. 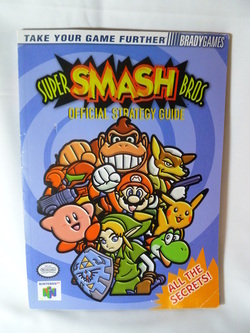 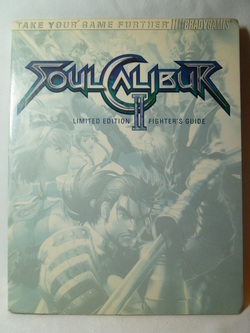 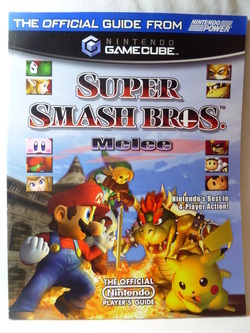 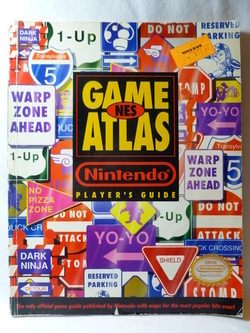 Other Info: This guide has a double sided cover, with each side covering one game. 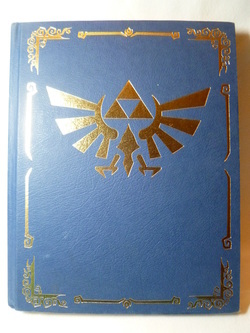 The pages are flipped upside down after the half-way point, so it is designed that neither cover or side is the proper way of going through the book. Other Info: This guide is double sided and flips the pages upside down at the half-way point for each game title. 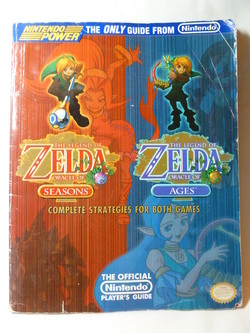 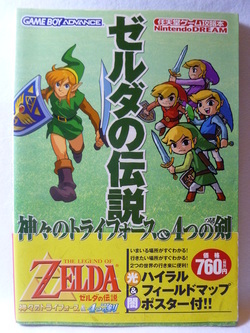 This is a mini pocket edition of Brady Games' Oracle of Ages and Oracle of Seasons Official Strategy Guide. 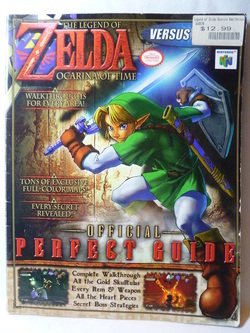 Other Info: This guide includes a pull out map and checklist. 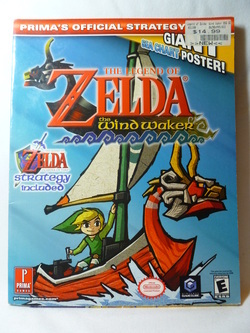 Other Info: Missing soundtrack cd and mini poster, has limited edition hard dust cover. 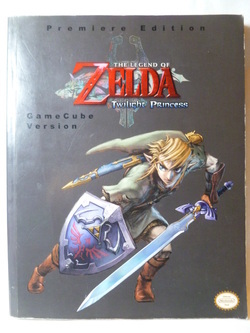 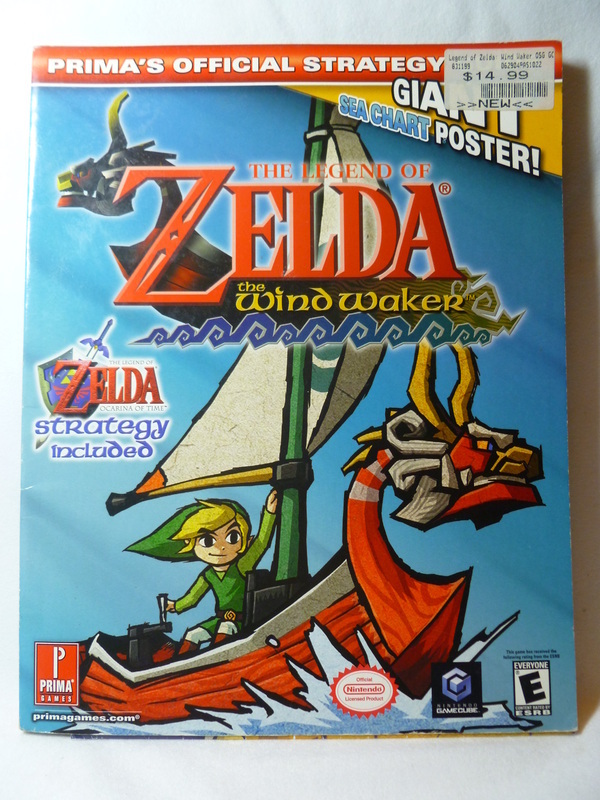 Other Info: This guide was written for the GameCube Version of Twilight Princess. 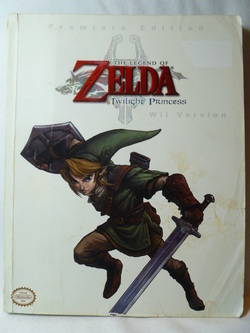 Other Info: This guide was written for the Wii Version of Twilight Princess. 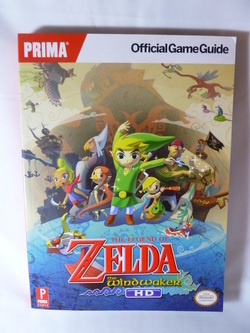 Other Info: The content is identical to the Prima Games Spirit Tracks Premiere Edition Strategy Guide. 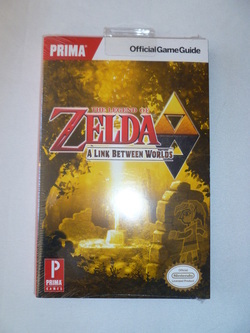 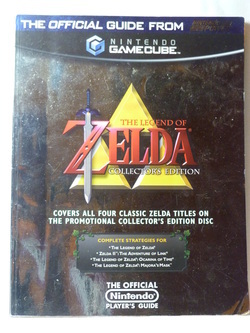 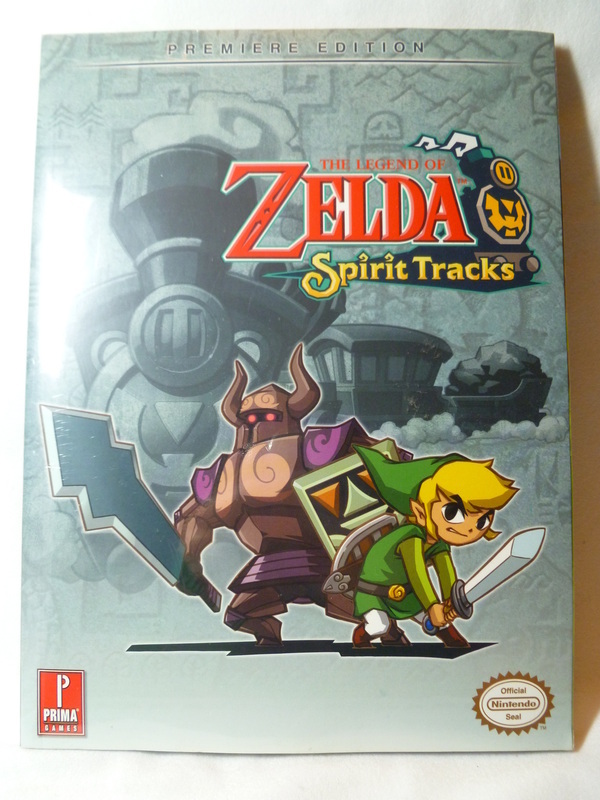 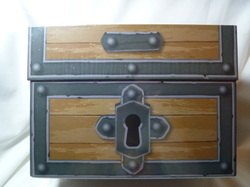 Other Info: The content is identical to the Prima Games Spirit Tracks Collector's Edition Strategy Guide.